This is a matrix used to screen portfolios of business units. Both the attractiveness of the industry and the strength of each business unit within the industry is plotted. These are the few characteristics, conditions, or variables that an organization must excel to be successful. Porter’s five forces, developed by Michael E. Porter, is a framework for analysis and strategy development. Scenario planning is a tool used to explore different future alternatives and their possible impacts on the organization. It is an approach intended to help the organization anticipate, strategize and plan for the future. 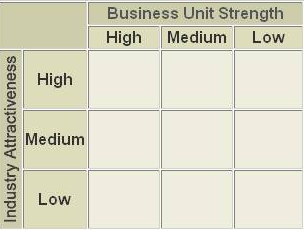 SPACE analysis is a tool used to determine what type of strategy a company should undertake. 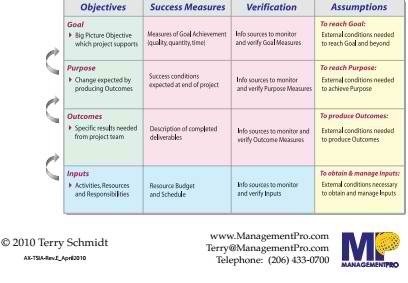 The Strategic Position & Action Evaluation (SPACE) matrix a tool that focuses the competitive position of an organization. SWOT analysis involves looking at the internal and external factors that can impact the organization in achieving its vision. Those strategic activities that an enterprise performs to create valuable products or services for its customers. Click here for more information.